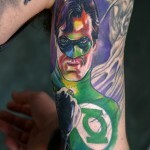 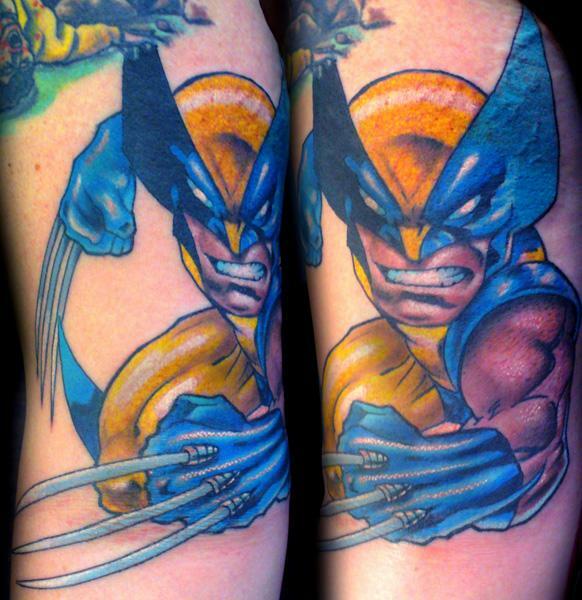 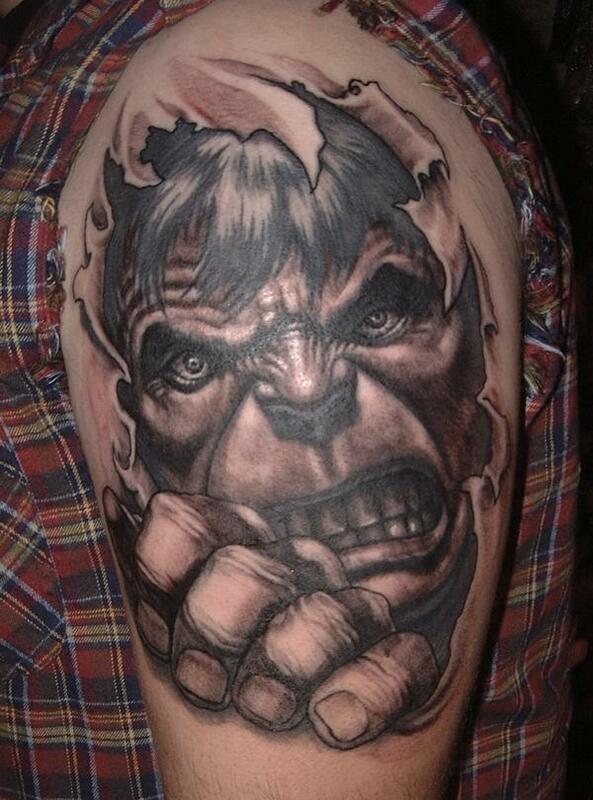 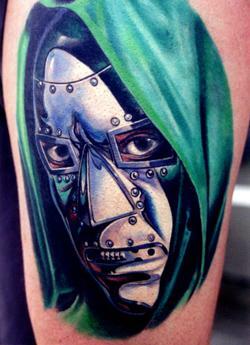 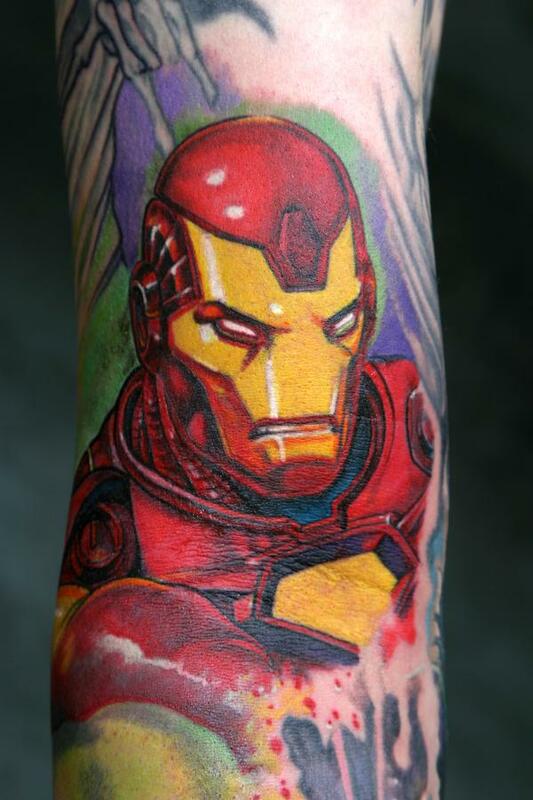 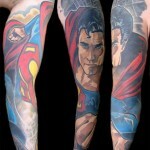 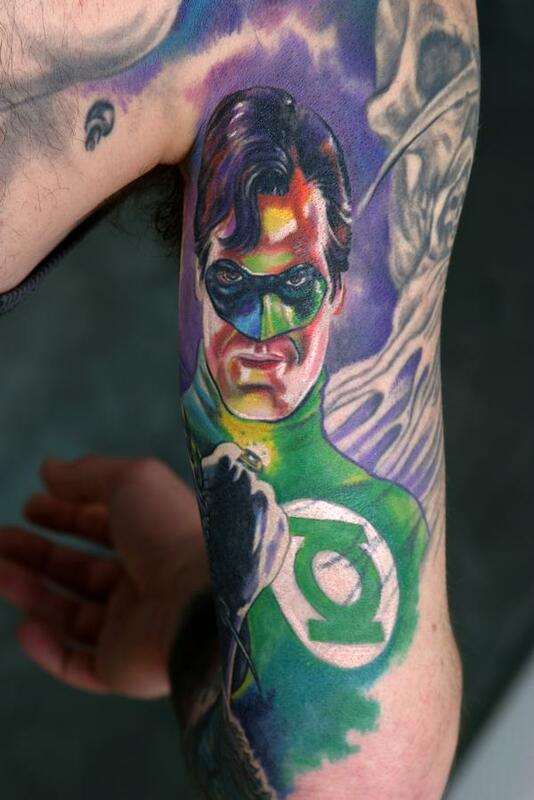 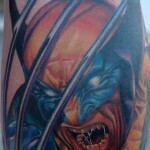 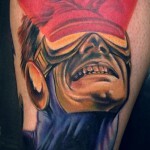 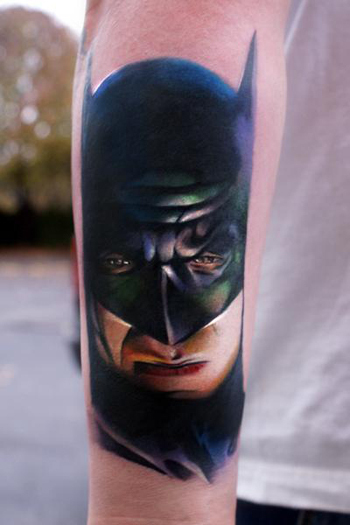 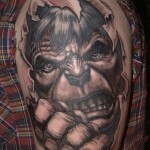 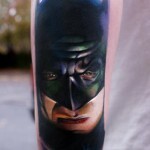 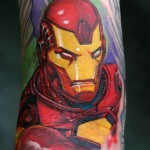 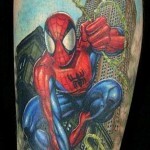 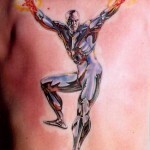 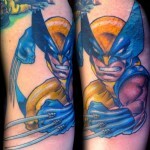 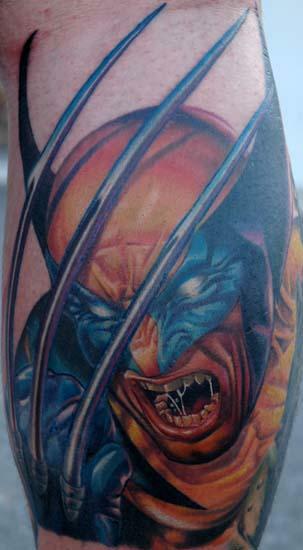 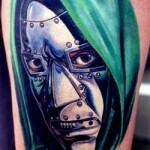 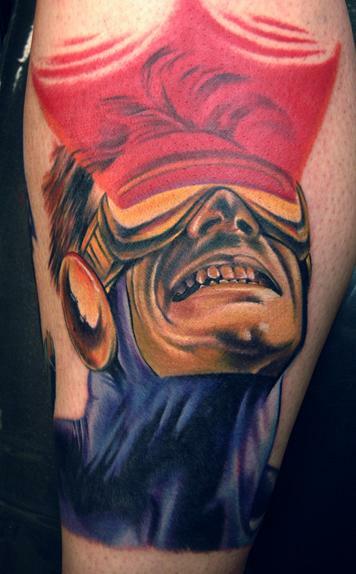 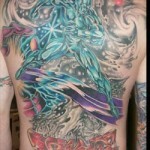 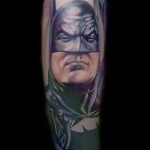 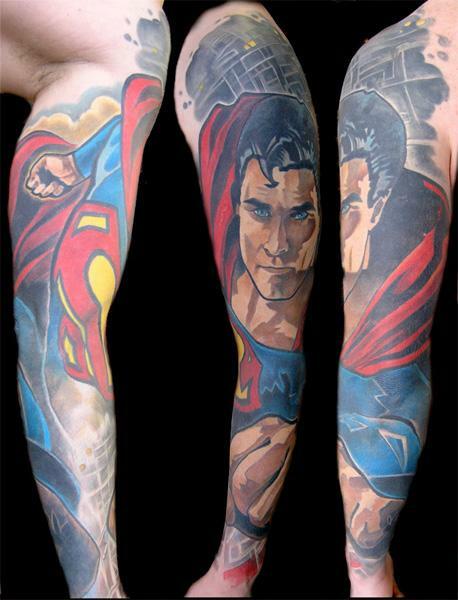 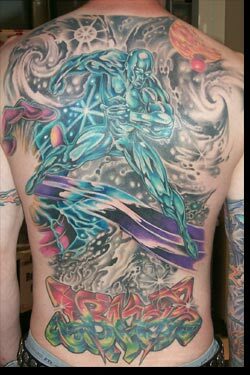 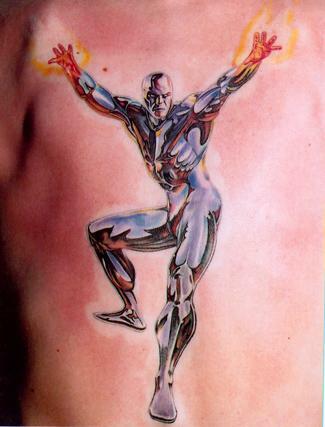 We are starting a new comic book tattoo pictures section on the site feel free to link to your favorite tattoo pictures in the section this page is dedicated to comic book tattoos. 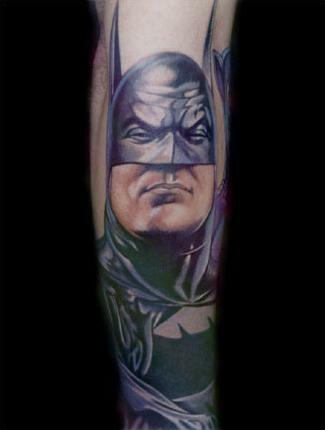 The Great American Tattoo Co.
GRAPHICADERME ** 12 rue de tourre 84100 orange. 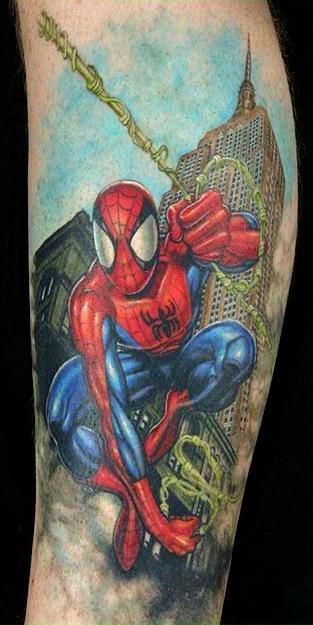 04.90.34.06.06 .